Cloudpack is a warehouse and a package command center all in one. The company deals in logistics for online stores and optimization of shipping-storing processes. Its clients save time on processing and addressing packages. Cloudpack currently has one of the most modern warehouses in Poland, taking up 40,000 square meters. It’s been operating in its domestic market since 2012. In the past, Cloudpack tried sending emails on their own, however, the biggest barrier was reaching the right people – decision makers – as well as companies that can be interested in working with them. Email messages designed by the employees were being sent to general business addresses and weren’t yielding the expected results. Cloudpack learned about RightHello from one of its partner businesses who used to work with us. They recommended our services and that’s what convinced the company to try cold emails. We’re an online business, so email is a fundamental communications tool in our sector. 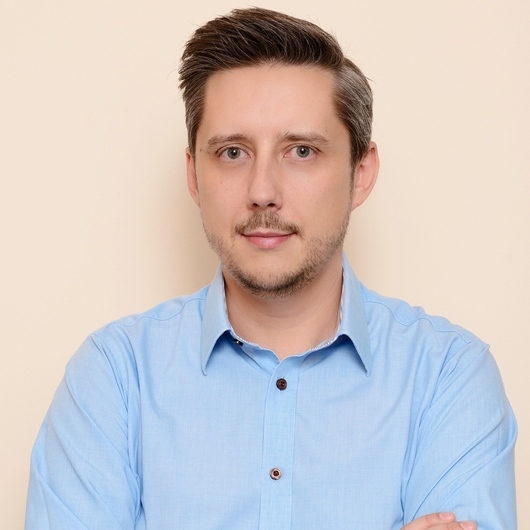 We wanted to see how well will your emails fare – said Tomasz Giergielewicz, business development manager. The most time-consuming aspect of the entire process of setting up the campaign was the selection of companies Cloudpack wanted to reach. Our client devoted quite some time to analyze the contact database in detail. They were keen on not sending messages that were bound to fail. In the meantime, our experts have prepared the message contents and planned the following steps in the campaign. A precise selection of target companies plus the strategy we’ve employed have proved to be key for the campaign. The results were much better than the client expected. We’ve managed to deliver a lot of valuable leads. A whole 15.26% of the recipients have provided a positive response to the email and expressed interest in potentially working with Cloudpack.